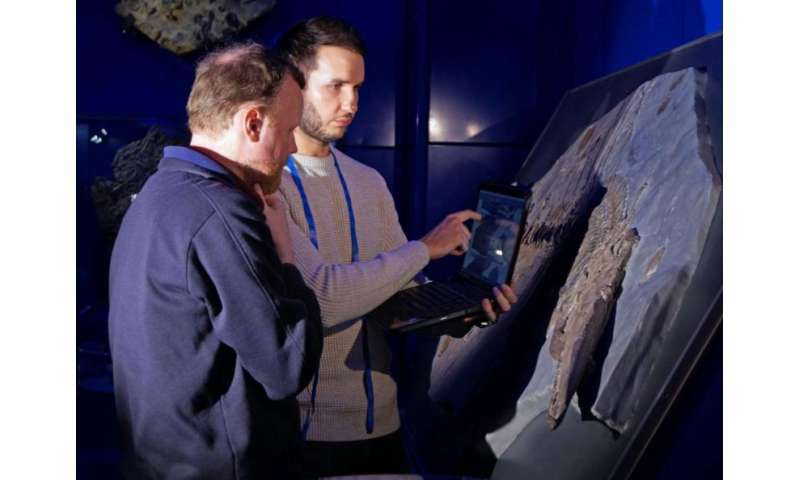 Sven added "It is often important to examine fossils with a very critical eye. Sometimes, as in this instance, specimens aren't exactly what they appear to be. However, it was not 'put together' to represent a fake, but simply for a better display specimen. But, if 'fake' portions remain undetected then scientists can fall foul to this, which results in false information presented in the published record. "Specimens like this provide palaeontologists with important information about when these animals lived. Many examples of Ichthyosaurus are from historical collections and most do not have good geographical or geological records, but this specimen has it all. 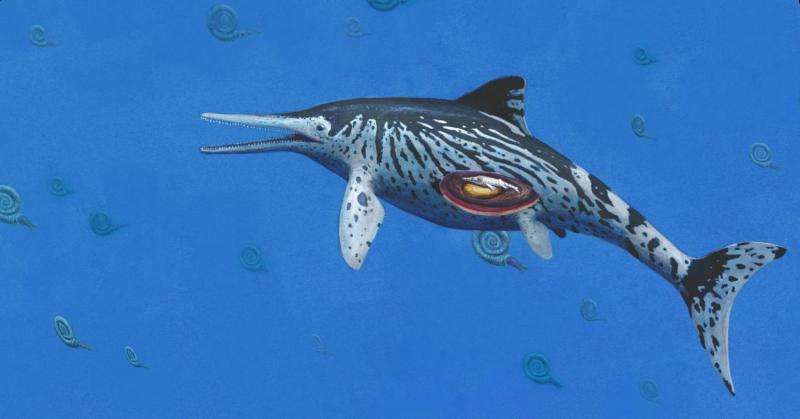 It may help to date other ichthyosaur fossils that currently have no information."